Hi everyone, I hope you're all well. If you read my previous blog post about my goals for 2015 I do want to have a healthier lifestyle while also wanting to lose a bit of weight. 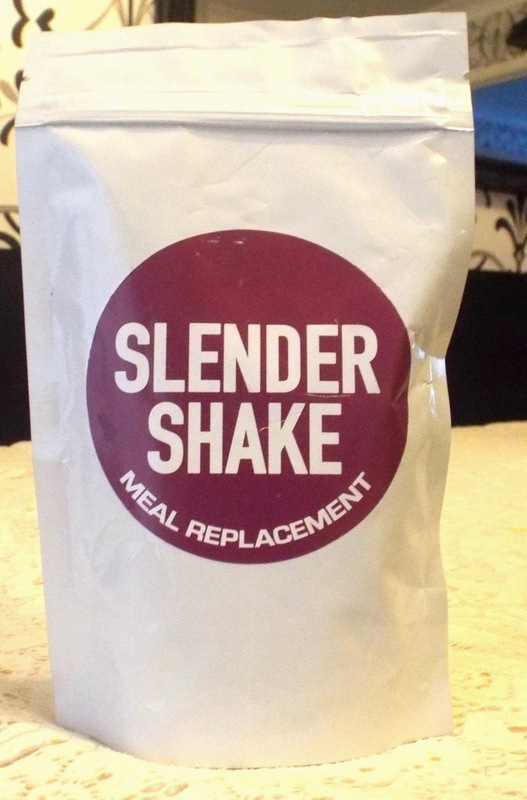 The lovely people at Slendertoxtea have sent me their Slendershake meal replacement product to review. Quick disclaimer. I am not being paid to review this product and the company sent this to me for free to honestly review. All opinions are my own. The shake is designed to replace one meal per day for 14 days by adding one scoop (provided) to 100- 150ml of water. You can also add to low fat yoghurt and add fruit or sweetener to taste. I have used this once so far and I decided to stick with water just to see if I liked it as is. And I did! I will insert another pic below but the shake tasted fruity and I had in the morning as a breakfast shake before college and I was satisfied until lunch apart from having some carrots at breaktime. 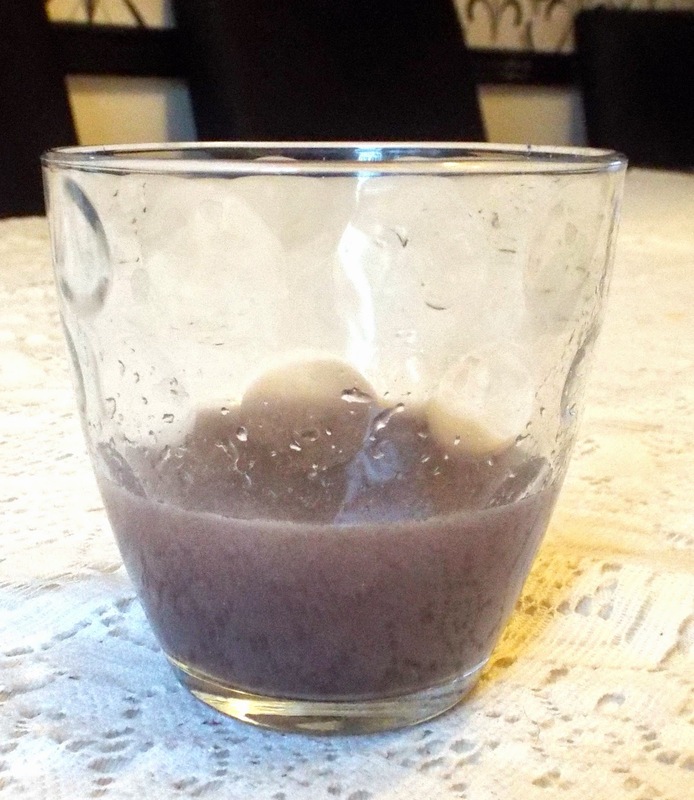 One scoop of shake in 100ml of water. So far I am loving it and I think I'm going to try it with some natural yoghurt and fruit. After the 14 days are over I will definitely post my results. PS. All opinions are my own.